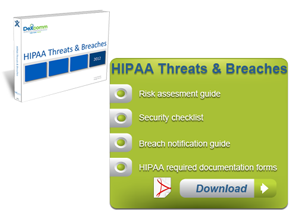 eBook HIPAA and Emergency Preparedness - What's Your Plan? HIPAA and Emergency Preparedness. 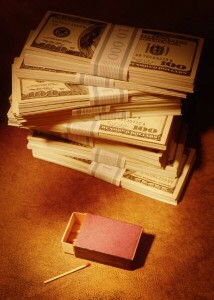 What's Your Plan? Are you a HIPAA covered entity looking for resources on creating a plan for your office, staff and patients? 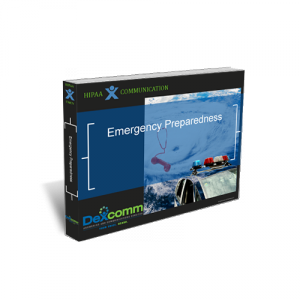 This ebook will guide you through compiling an Emergency Preparedness Plan that is compliant with HIPAA's Guidelines.